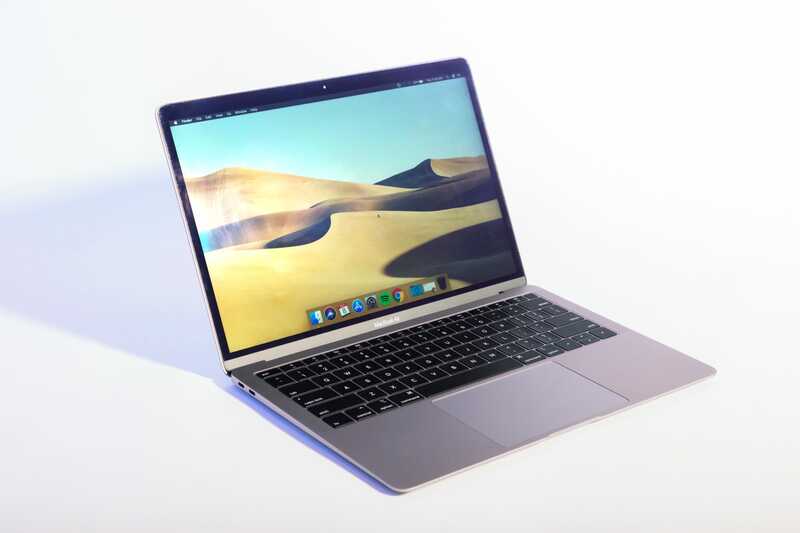 Apple’s latest flagship laptop – the 2018 MacBook Air – is a gorgeous, powerful, sleek device that feels like the truest expression of the Air line. It’s absurdly thin, but it packs in a gorgeous 13-inch “Retina” display. 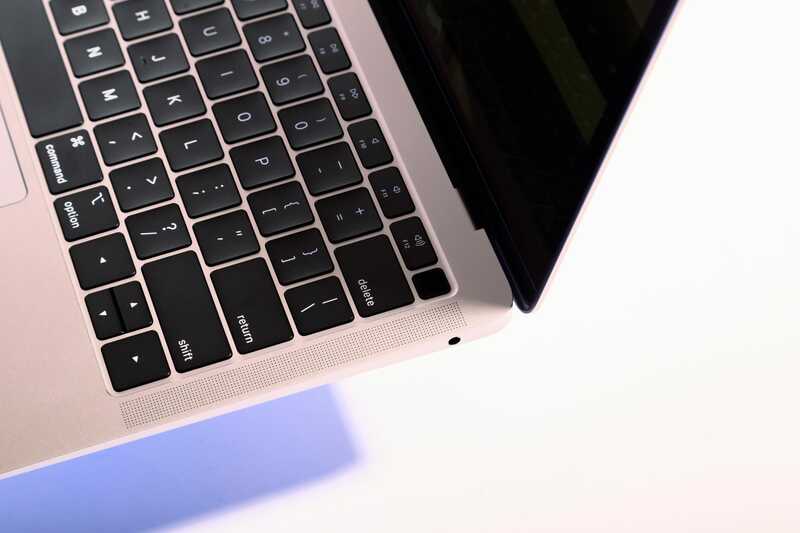 It’s got a smaller frame than ever before, but it’s got the largest trackpad on any MacBook. Even the keyboard is brand new. After nearly two weeks with Apple’s brand-new MacBook Air, I’m convinced: It’s worth the high price tag. First up: what I bought. If you buy the base-level MacBook Air that Apple released in early November, it costs $US1,199 before tax. If you add RAM, like I did, it costs an extra $US200. I felt pretty comfortable with the CPU, and I refuse to pay $US200 for a measly 128 GB of extra internal storage, but I relented on the RAM upgrade – I want this computer to last at least four years, and 8 GB of RAM simply isn’t going to cut it. I upgraded to 16 GB of RAM, and if I could’ve added even more, I probably would have. After tax, I paid just shy of $US1,450. That was on the high end of what I was willing to pay for a new laptop, but I’m glad I did. All that said, the base-level MacBook Air that costs $US1,199 is more than capable. I got more RAM because it fits my needs. It’s entirely likely you don’t need to spend the extra cash. What’s so great about it? For starters, the screen is insanely impressive. Hollis Johnson/Business InsiderDetails are gorgeous and 4K video is crisp on the new MacBook Air. It wasn’t until I handed my new MacBook Air to a friend to use that I realised how impressive the new screen is. He was sitting next to me on a couch, and I was talking to him from the side while he used the computer. Despite the fact that I was looking at the screen from the side, no matter how thin I made the viewing angle, I could see fine details on the screen. It might sound ridiculous, I realise – yes, I’m saying that the screen is so impressive because I can see it from the side. But the screen acts like a piece of paper. Instead of doing what screens normally do when you look at them from the side – become a thin field of light with no discernible details – the MacBook Air Retina screen still manages to produce crisp details regardless of the viewing angle. It’s something that doesn’t feel immediately impactful. 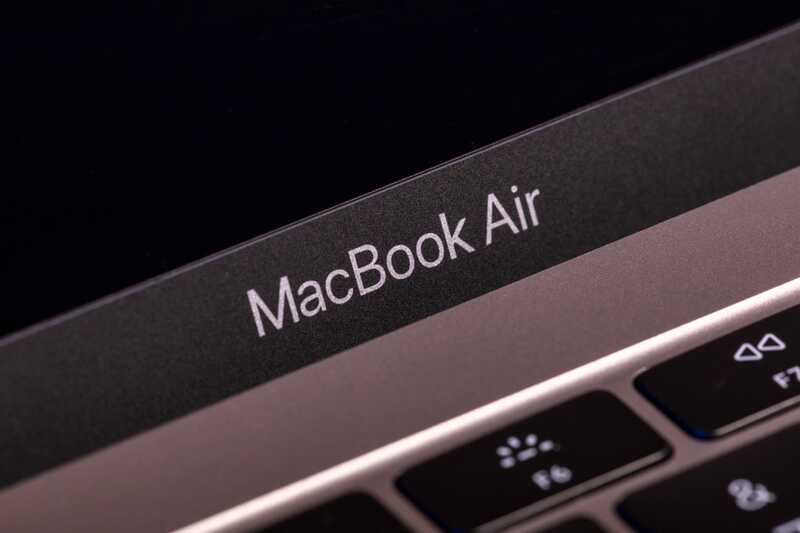 In reality, it’s one of several crucial evolutions to the MacBook Air that make it feel so modern and fresh. The new speakers, keyboard, and trackpad are all major improvements. No caveats necessary: The new touchpad, new stereo speakers, and new keyboard are all major improvements over previous MacBook Air models. I have universally positive things to say about all of them, but the accolades are mostly unremarkable: The keyboard is, indeed, a very good keyboard. The same could be said for the trackpad and the speakers. They do exactly what you think they do, and they do it very well. The speakers are loud and having one on each side of the keyboard is a really nice change. The keyboard is clicky and responsive, with shorter keys than ever before. I find myself typing faster than ever on the new MacBook Air – a genuine benefit that has a major impact on how I use my laptop. In the case of the trackpad, it’s larger than ever and as responsive as ever. The major addition here is a novelty named “Force Touch” that first appeared on Apple’s iPhones. In my experience with Force Touch, it’s a relatively needless gimmick that I could take or leave. By clicking in deeper than you normally would on a mouse click, you get a few different contextual options depending on what you click. It’s totally fine, but I rarely find myself thinking to use it. At the same time, it doesn’t detract from the experience in any way. Force Touch is entirely ignorable, and I suggest you do exactly that. Touch ID should be on every Apple laptop — it’s a game-changer. Ben Gilbert/Business InsiderSee that little blank-square key in the corner? That’s Touch ID. Passwords are super dumb. They feel antiquated in the modern era, like paper checks. Every time the new MacBook asks me to enter my password – and simultaneously offers Touch ID as an option instead – I’m delighted to quickly tap my finger on the Touch ID button. It feels like the natural evolution of password entry. Curiously, against all logic, there are times when the MacBook requires my password instead of my thumbprint. I have no idea why my password is somehow more powerful than my own fingerprint, and I kind of don’t care. It appears completely illogical from a user standpoint. 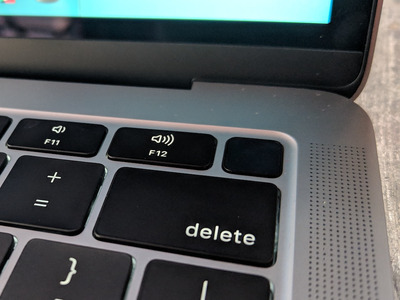 Thankfully, the case far more often is that the laptop allows me to use my fingerprint to skip password entry – and it feels smart every time. It’s the best-looking MacBook Air in years, and its diminutive size is a delight. 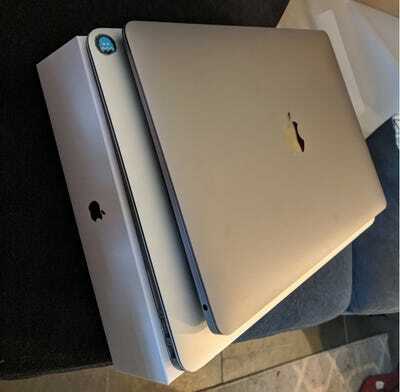 Ben Gilbert/Business InsiderThe 13-inch 2018 MacBook Air on top of a 13-inch 2014 MacBook Air. My wife has an 11-inch MacBook Air from a few years ago. It’s the same length as the new 13-inch MacBook Air. Sounds weird, right? I promise it’s reality. 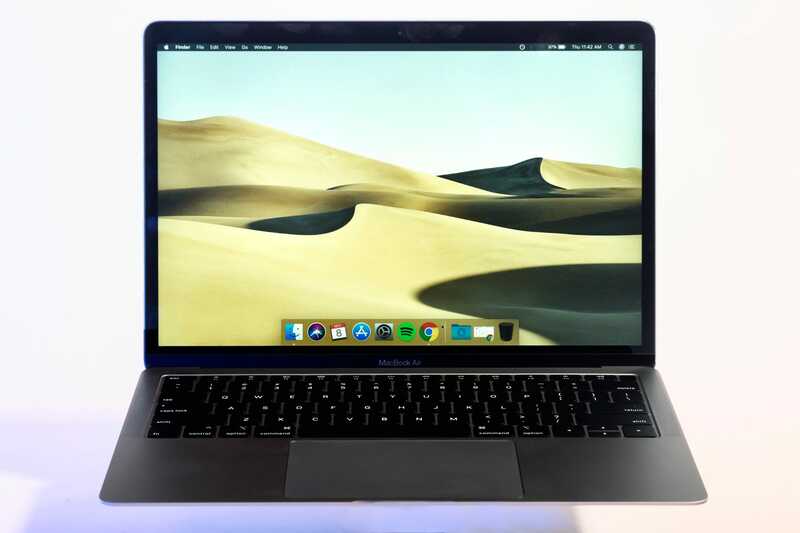 Apple shrunk the bezels in the new MacBook Air’s 13-inch screen so much that the same screen fits into a far smaller laptop. Thus, the overall footprint of the MacBook Air is that much smaller – carrying it folded up feels like carrying a sturdy notepad. It’s a genuinely small device, despite the large screen. Everything about the new MacBook Air feels tight and compact. The laptop is dense – no doubt a testament to the shrunken size. 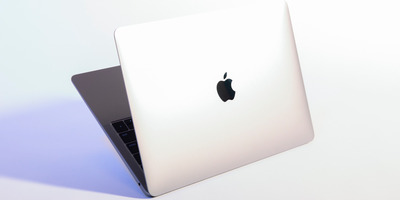 The elephant in the room: Yes, the MacBook Air costs too much money. 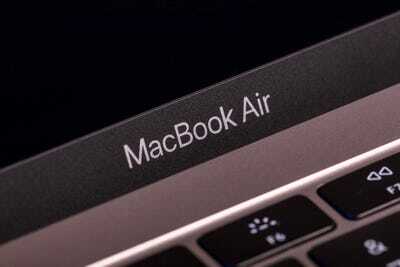 At $US1,199 to start, the new MacBook Air costs $US200 more than the previous base model of the MacBook Air. Why does it cost $US200 more? Not for a good reason. It’s certainly not a measure of the internal specs, or the new screen – it’s because Apple can. There are comparable Windows-based laptops with great screens and more powerful internals than the new MacBook Air, and I could’ve bought those. I thought a lot about buying an HP x360 – they’re quite nice! But my workflow is based around the Apple operating system, OS X, and I’ve been using Apple laptops for over 10 years. I’m not buying a laptop to play games or to crunch 4K video edits – I’m buying it mostly for personal use and work. I keep a lot of tabs open in Chrome, I’m often listening to music in Spotify, and I regularly use Adobe’s creative suite to edit images. For me, getting the new MacBook Air with additional RAM is a perfect fit for how I use laptops. But yes, no doubt, it was an overpriced choice. I have no regrets – I’m outright glad I waited so long to buy a laptop, and then ended up with this one – but I can’t defend the price tag. It’s unreasonably high.